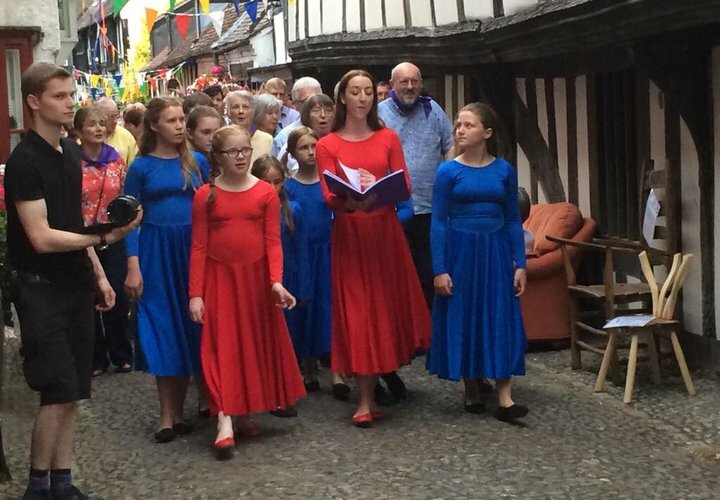 A wide variety of links with the local community include involvement in the Ledbury poetry festival and Herefordshire music and drama festival. 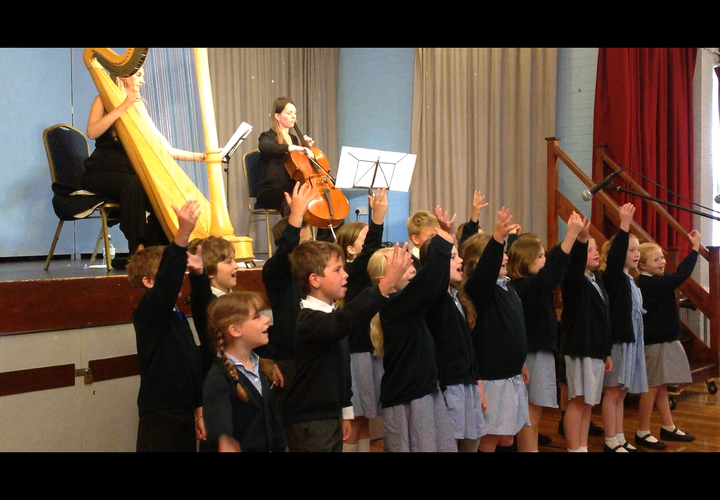 A strong focus on the arts has led to the school sharing its good practice with others. At Eastnor we are always thinking of new ways to inspire children and to enrich their learning. Eastnor were one of the first schools in Herefordshire to work with a resident poet when we welcomed Mandy Ross, a well-known children's poet, to embark on three month project with the whole school. 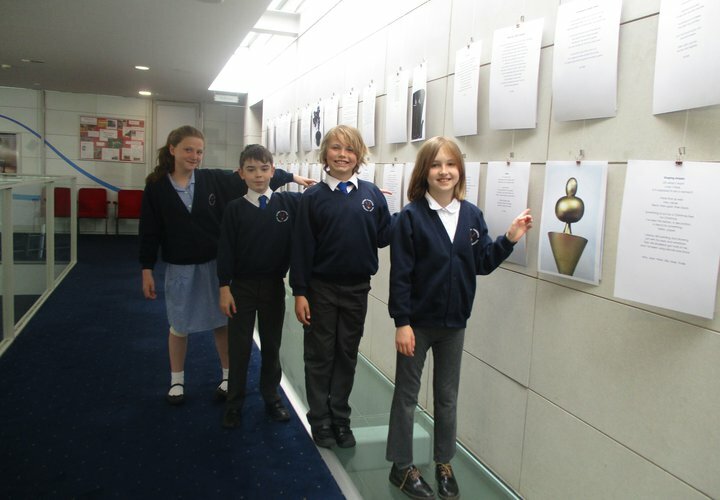 Since then we have welcomed different poets to Eastnor each academic year to inspire a range of projects across the curriculum. During the 2018 academic year, we will be working with the Poet Sara-Jane Arbury on a special poetry writing project which will be inspired by nature around Eastnor. 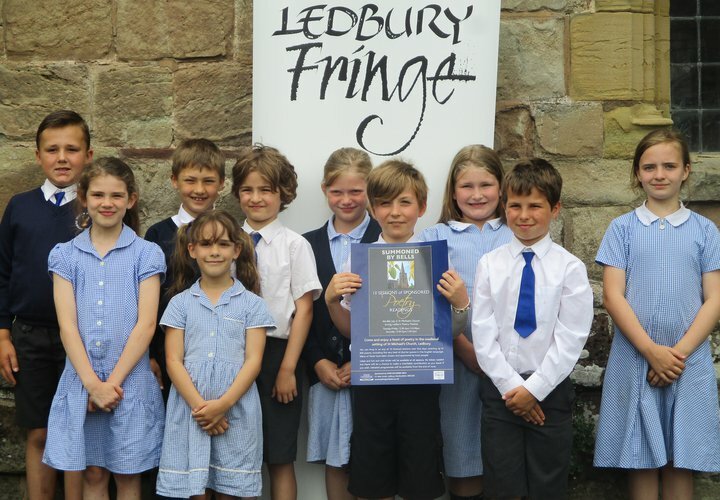 School has also created some wonderful partnerships with Chloe Garner, director of the Ledbury Poetry Festival, Rachel Lambert, Heritage and Volunteer Co-ordinator at the Masters House Ledbury, David Maddison, Head Gardener at Hellen’s House in Much Marcle, and the Education team at the Courtyard Theatre in Hereford. Through these partnerships the children get to experience innovative projects that make learning both exciting and memorable.